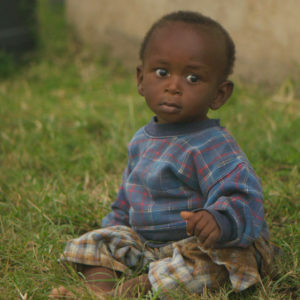 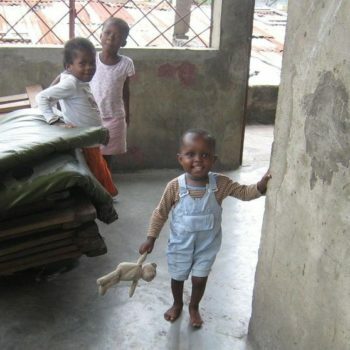 Another Child Arrives Home from Burkina Faso! 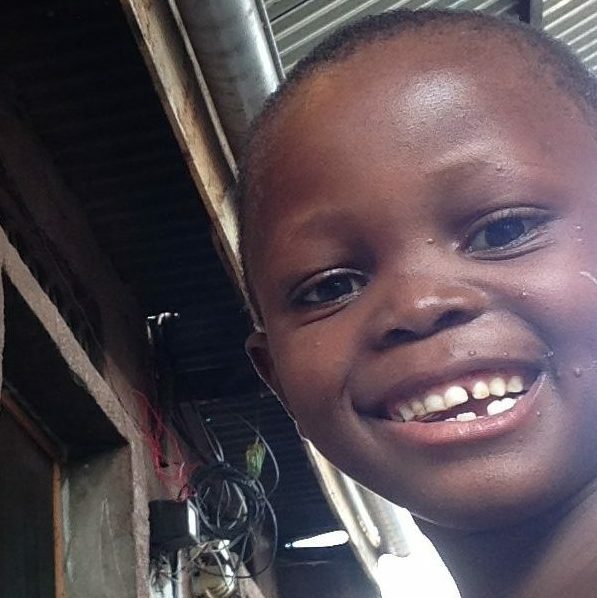 What Does Special Needs Look Like in Burkina Faso? 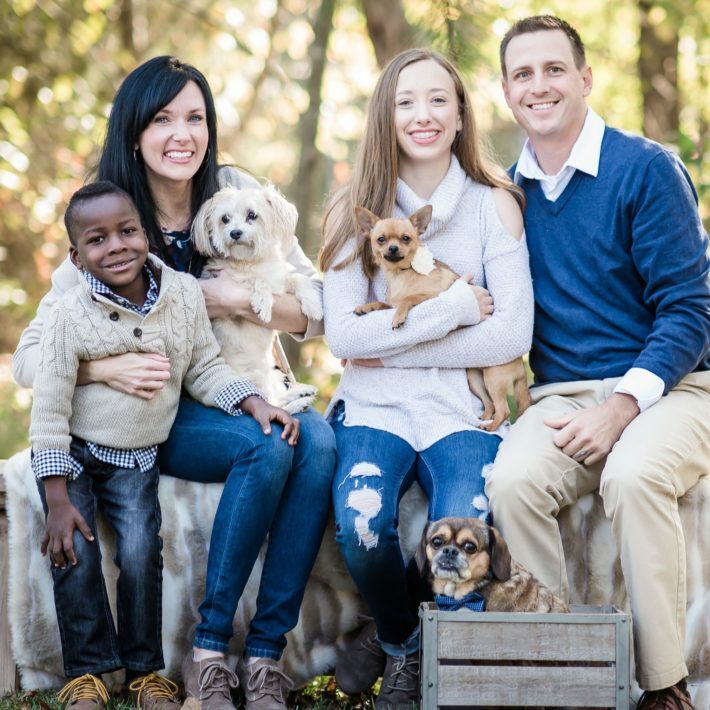 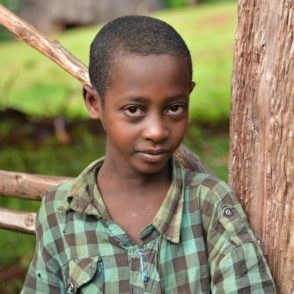 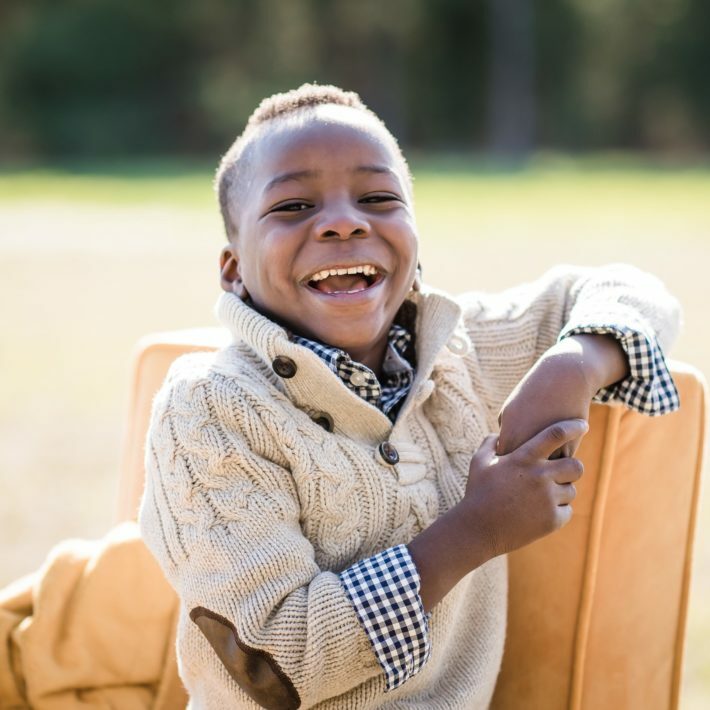 Adoption from Burkina Faso- A 2017 Spotlight! 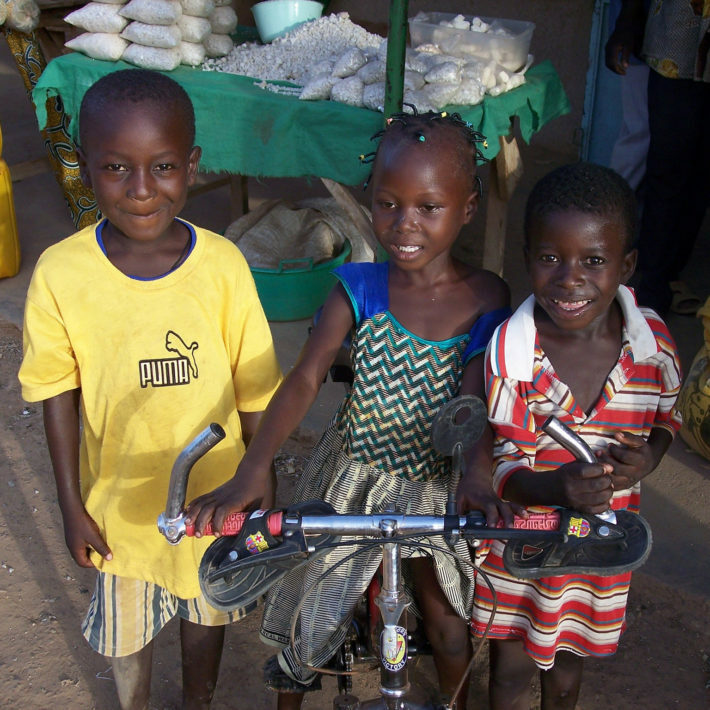 Current Snapshot of Adopting from Burkina Faso! 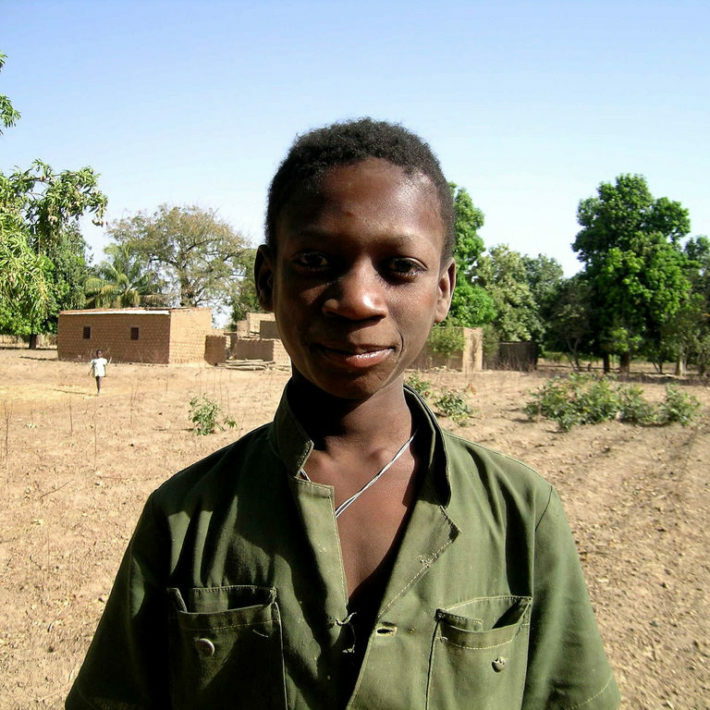 Adopting from Burkina Faso – A Current Snapshot! 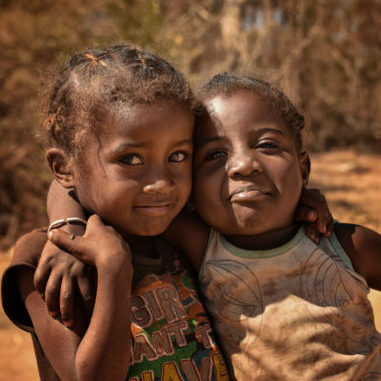 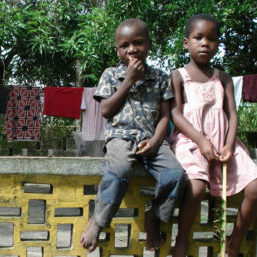 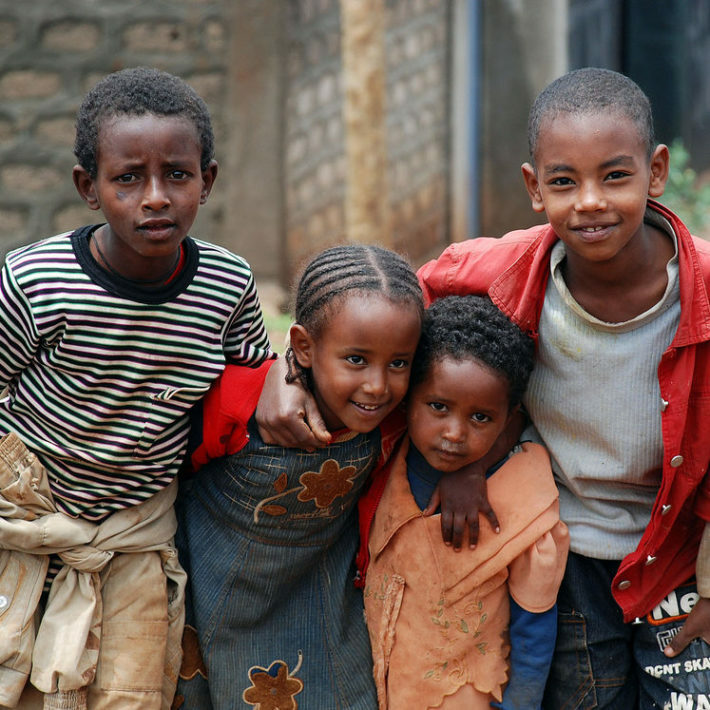 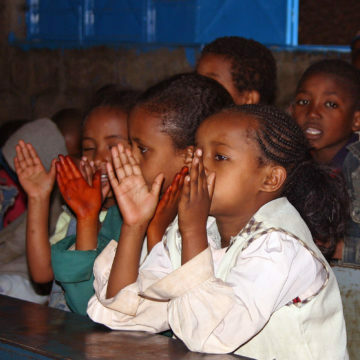 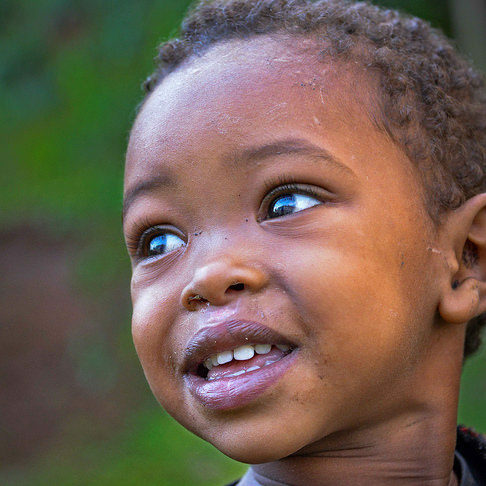 Adopting from Africa – Which Country is Right for You? 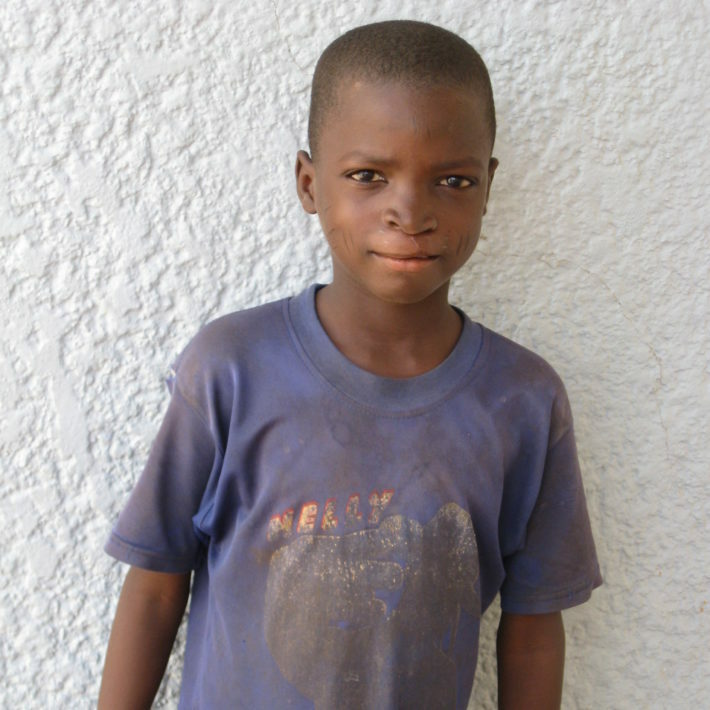 Burkina Faso : What Happens During Travel to Bring Our Adopted Child Home? 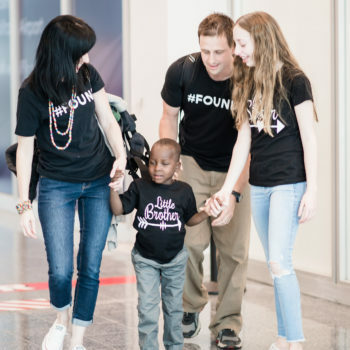 First Child Arrives Home from Burkina Faso! 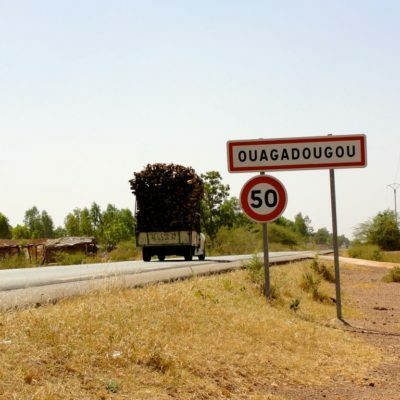 What Happens After My Court Process is Completed in Burkina Faso? 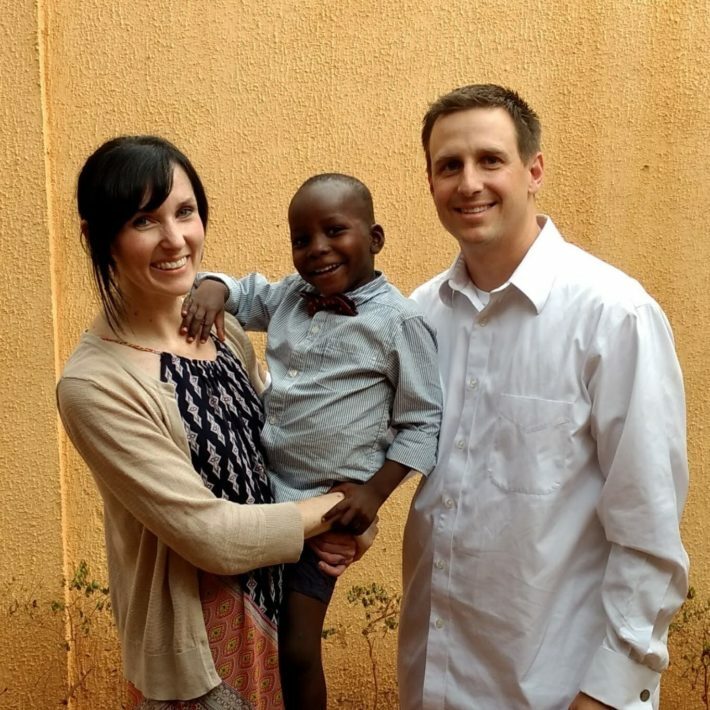 Adopting from Burkina Faso – A 2016 Program Update! 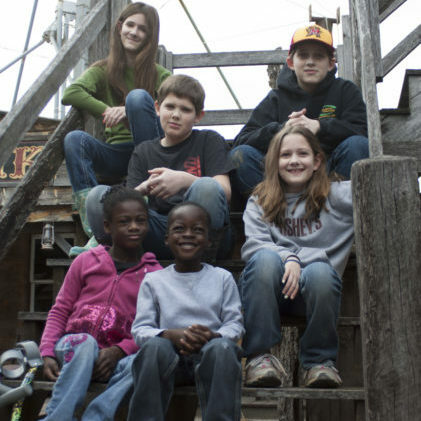 MLJ’s Second Family Receives a Referral from Burkina Faso! 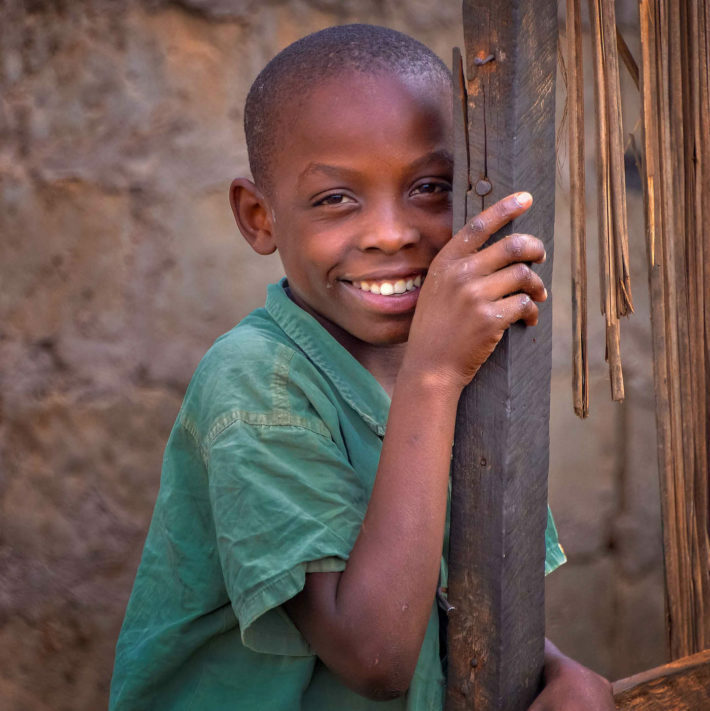 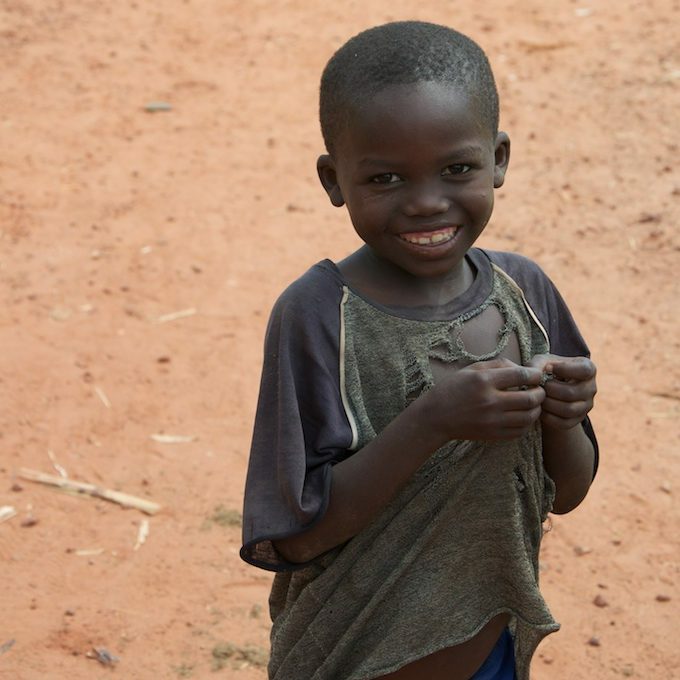 What Happens Once We’re Matched with a Child in Burkina Faso? 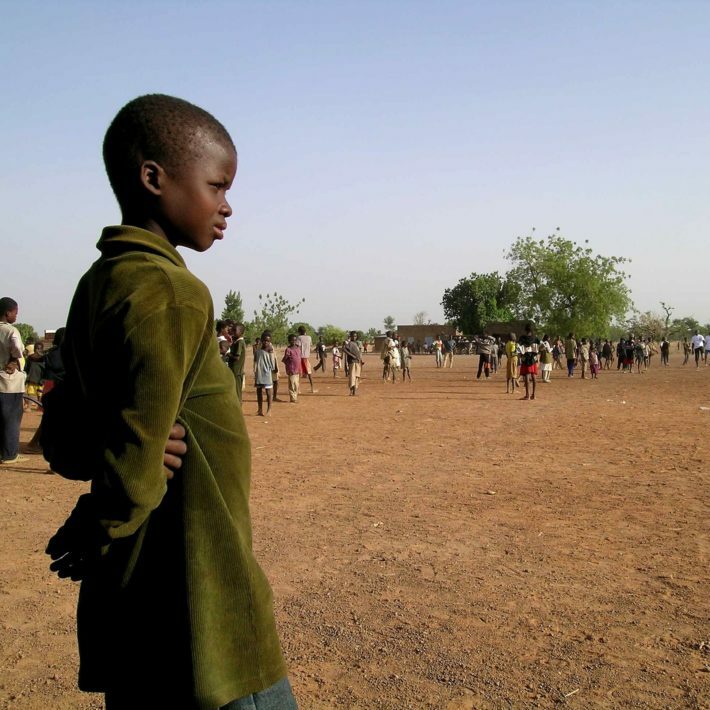 What Does a Referral from Burkina Faso Look Like?